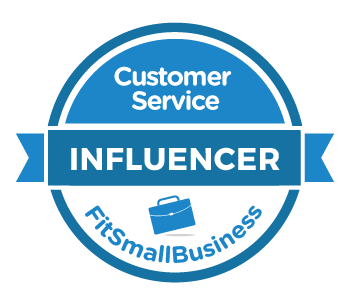 Six New Customer Service Tips to Share With Your Team — Toister Performance Solutions, Inc. It's usually a reminder. The idea is to reinforce good customer service skills by starting each week with a specific tip to focus on. Eventually, the tips cycle through and start over again. I'll occasionally add some new tips to the mix. Starting November 28, subscribers will see six weeks of brand new tips. Well, they may not be entirely new. They're just good reminders that are new to the list. In any event, you can preview them here now. You can make a big impression by connecting with your customer in a meaningful way. How well do you know your customers on a personal level? For example, I know that one of my clients is obsessed with crossfit. Another client is a huge fan of 80s and 90s heavy metal. Still another client is an avid outdoor enthusiast who enjoys hiking and camping. This information helps build rapport. Learning a little about your customers' interests, their families, and other things that are important to them allows you to demonstrate genuine caring on a personal level. 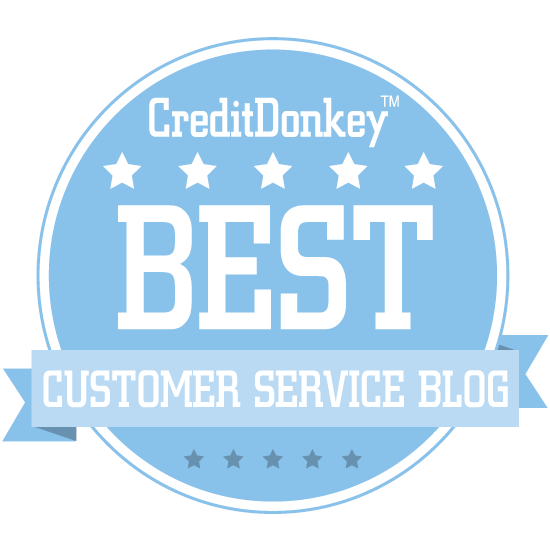 Customer service gets way easier when your customers like you! You can track this information by building what I call an interest list. It's really just a collection of notes about your customers beyond the normal name, email address, and phone number in your contact database. You can see a great example from Harvey Mackay with his Mackay66 questionnaire. When you buy a suit at Men's Wearhouse, you can always get it pressed for free. A big challenge can occur when a customer's frustration connects you to the problem. It doesn't matter whether or not you caused it, the customer can't get over their anger. One way to overcome this issue is the good cop, bad cop technique. The customer is angry at you, which makes you the bad cop in this situation. All you have to do is introduce a co-worker or a supervisor to take over the interaction who can act as the good cop. I've seen this get great results time and time again. A new person on the scene helps the customer instantly calm down and accept the assistance being offered. This is a tough technique for some people because they confuse being the bad cop with being bad at service. This isn't true at all. Using the good cop, bad cop technique takes an advanced professional who is able to help a customer feel better even if it means getting someone else involved.